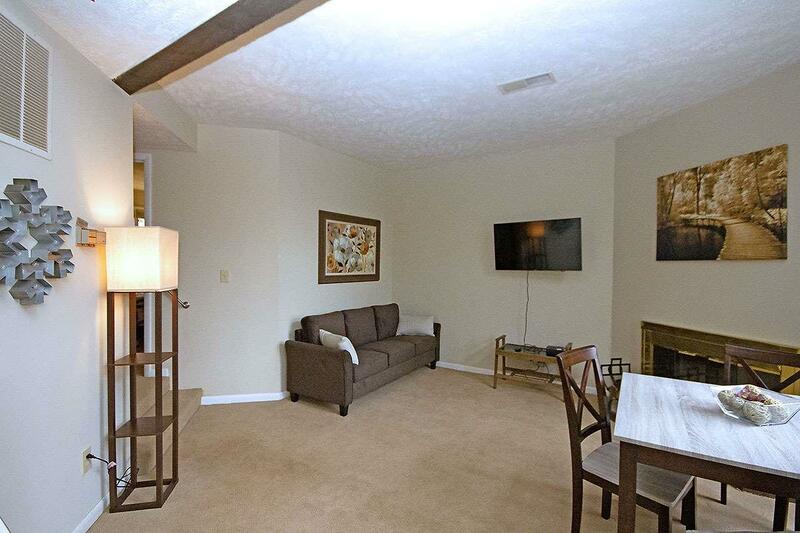 Cozy one bedroom, one bath condo with a very central location to all amenities located in the heart of the Wintergreen Resort Village. The neighborhood pool, which is always quite quiet, is in your back yard. The Market is only a few steps away. Short walk to the ski slopes, restaurants, shops. This one bedroom ground floor property offers a nice, open layout. 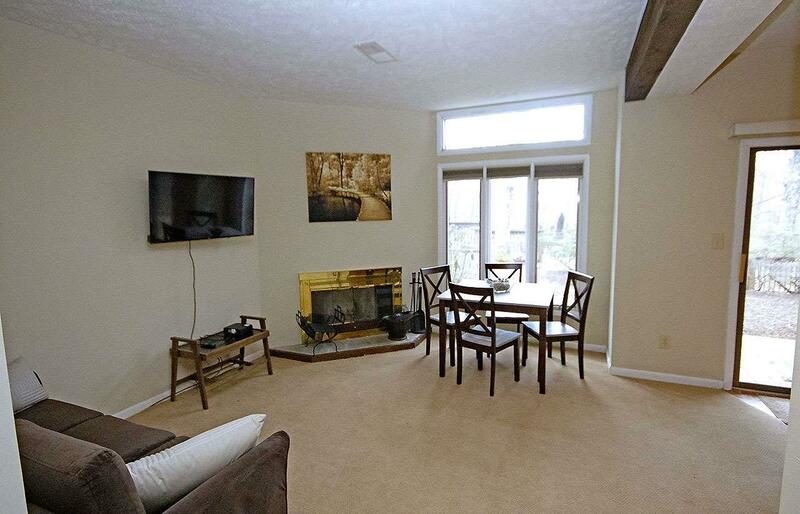 Wood burning fireplace with firewood provided by the condo HOA, as well as annual chimney sweeps. Home owners insurance is also included in the condo fees. 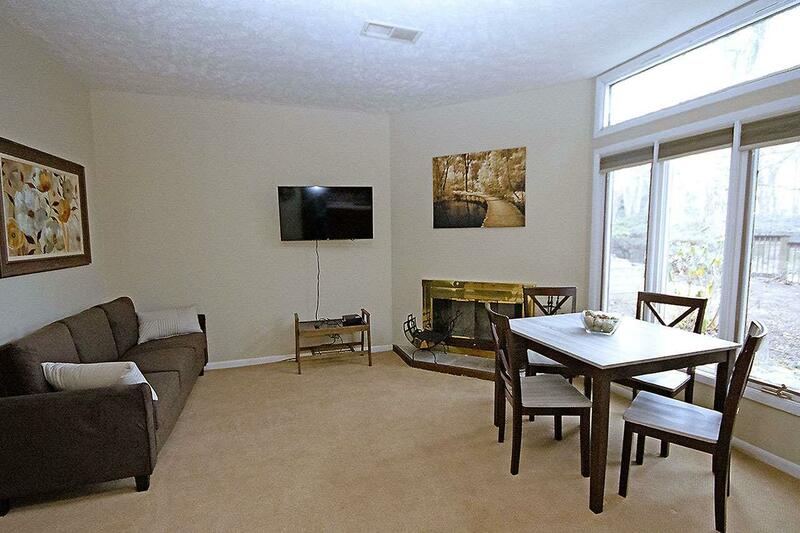 With just a little extra love this condo could shine. New furniture in the living room, dining and bedroom all conveys. 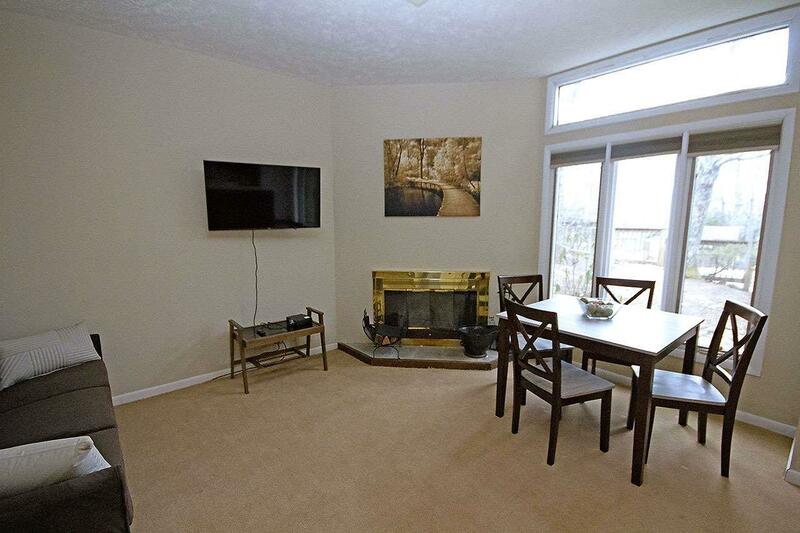 Though currently not a rental property this condo could be a successful rental due to its central location.